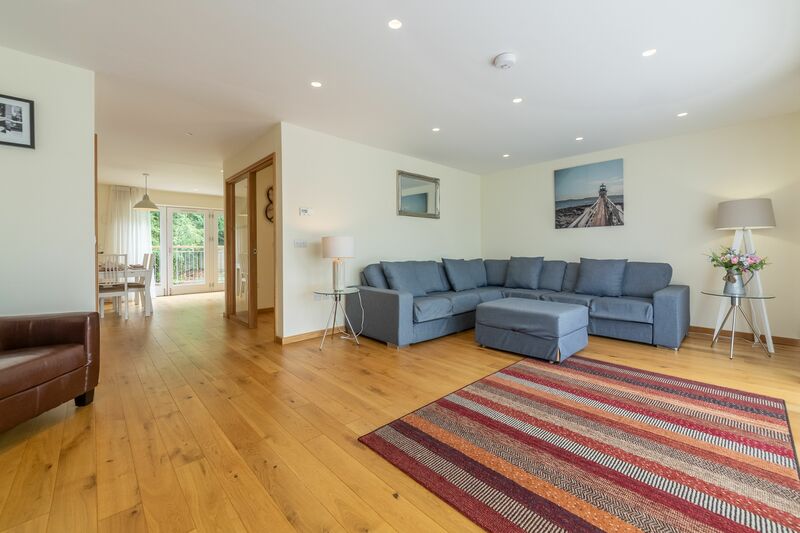 There’s nothing more fun than getting the tribe together for some quality time away, especially if you’ve got the space to stretch out. 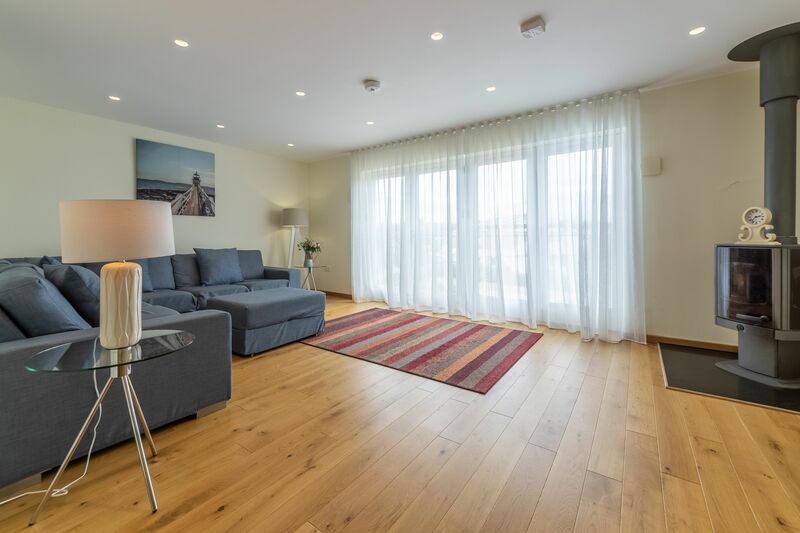 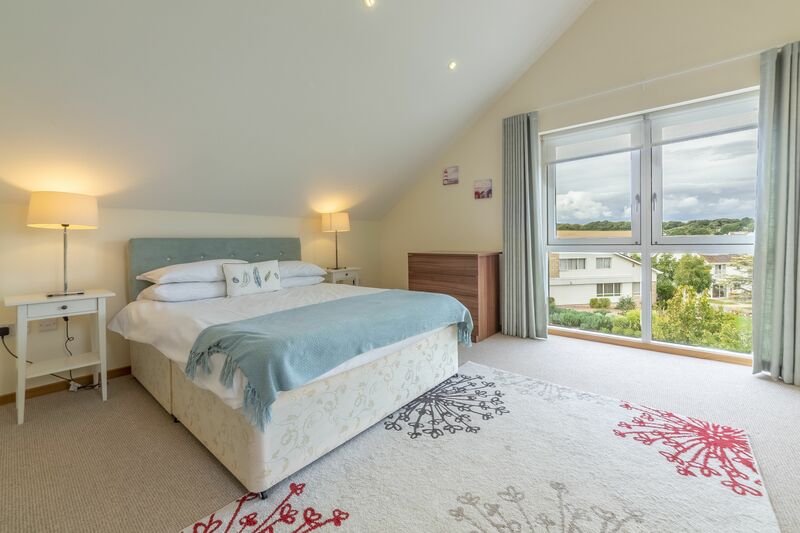 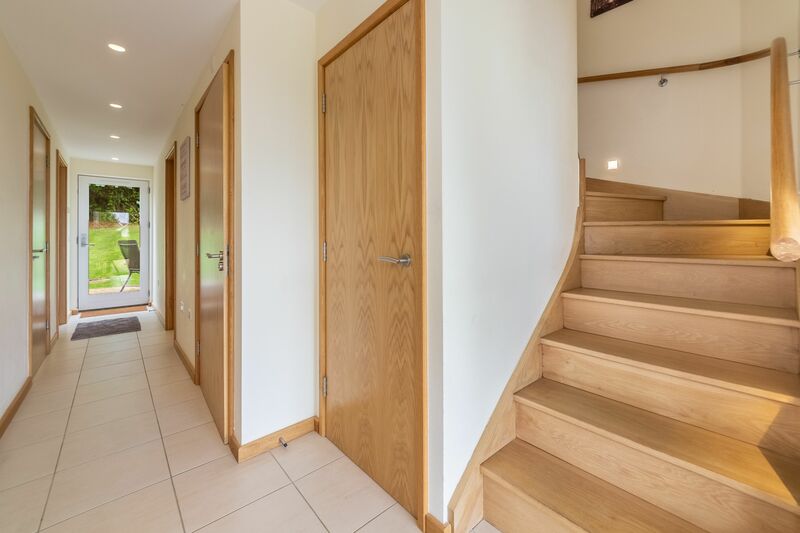 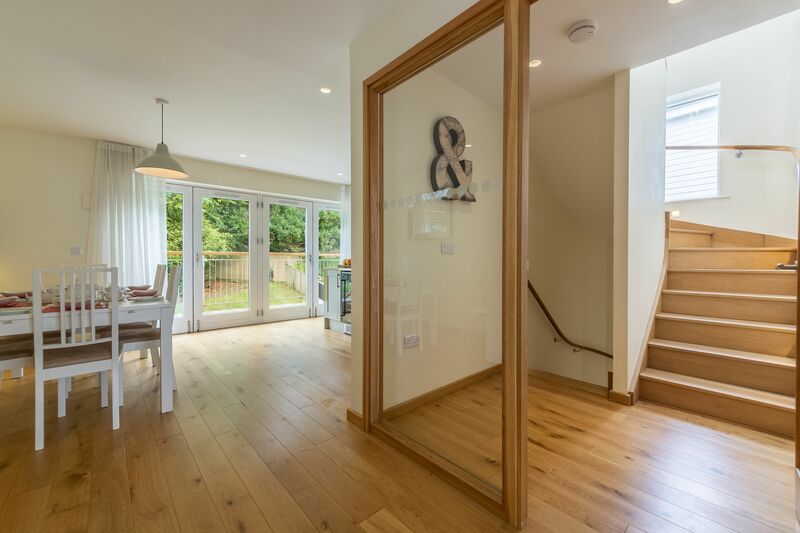 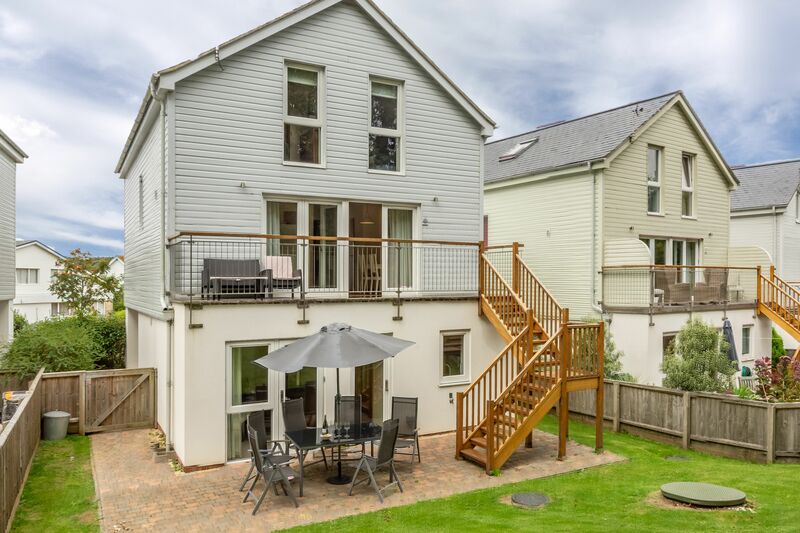 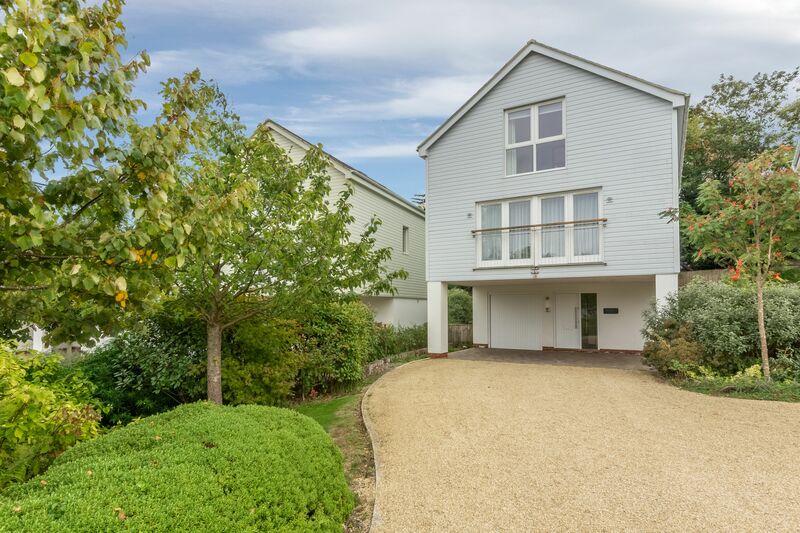 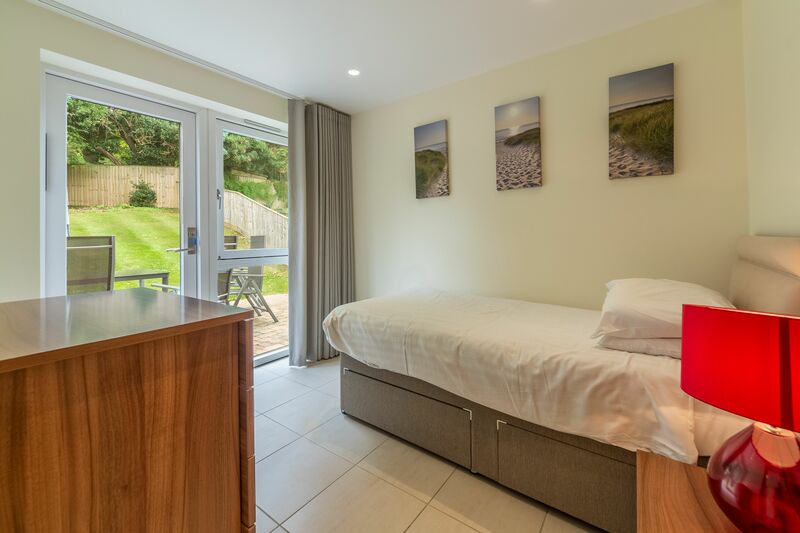 This three-storey family house has its own parking and integral garage, just the thing for you to bring your bikes, surfboards and whatever else the young ones (and young hearted) want to bring. 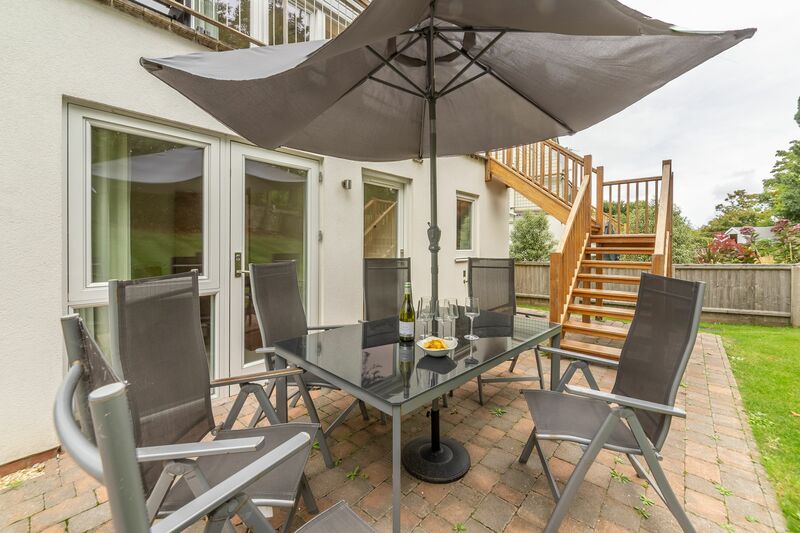 There’s a small enclosed garden too, along with a patio, so the children can get out and play while you relax indoors. 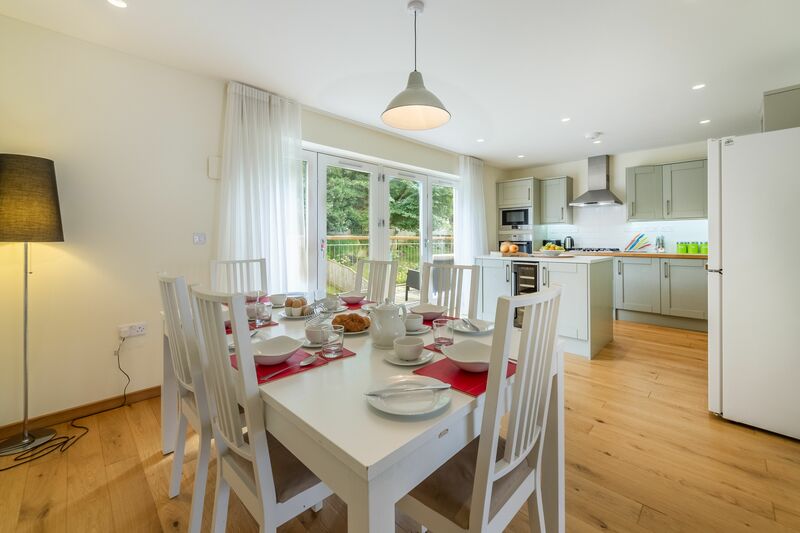 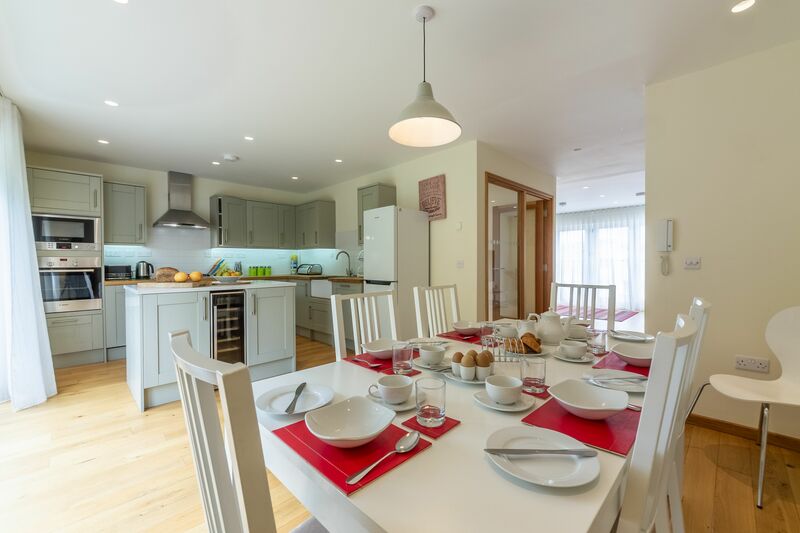 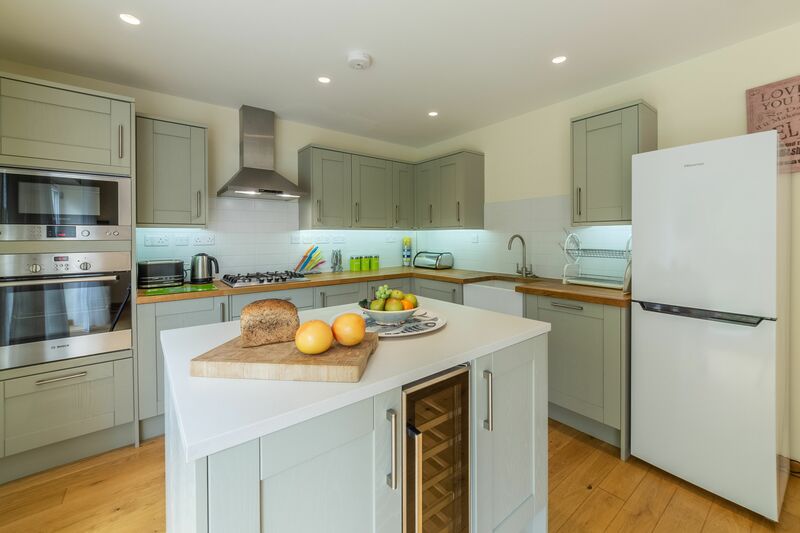 The heart of the property is a large open plan kitchen on the first floor, with dishwasher, microwave, wine cooler and dining table. 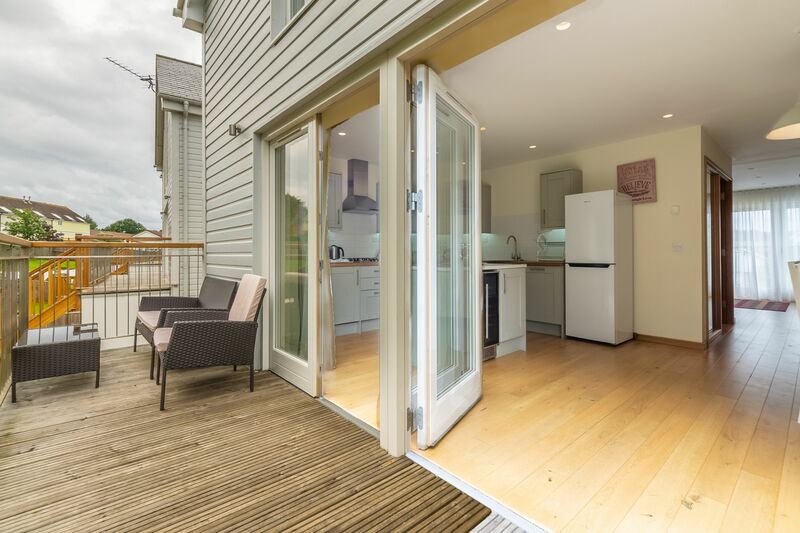 There’s also a balcony to enjoy an aperitif before dinner. 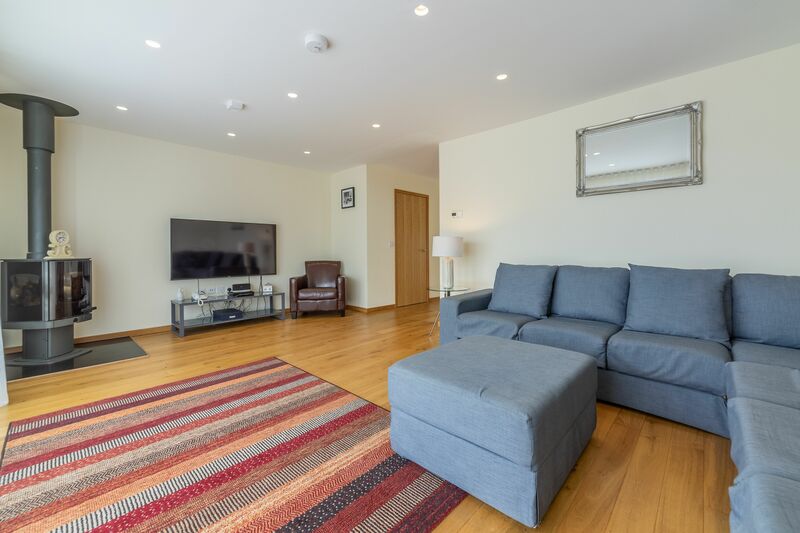 The living area room has a wood burning stove – please bring your own kindling – and there’s a large, wall-mounted Freeview TV with DVD. 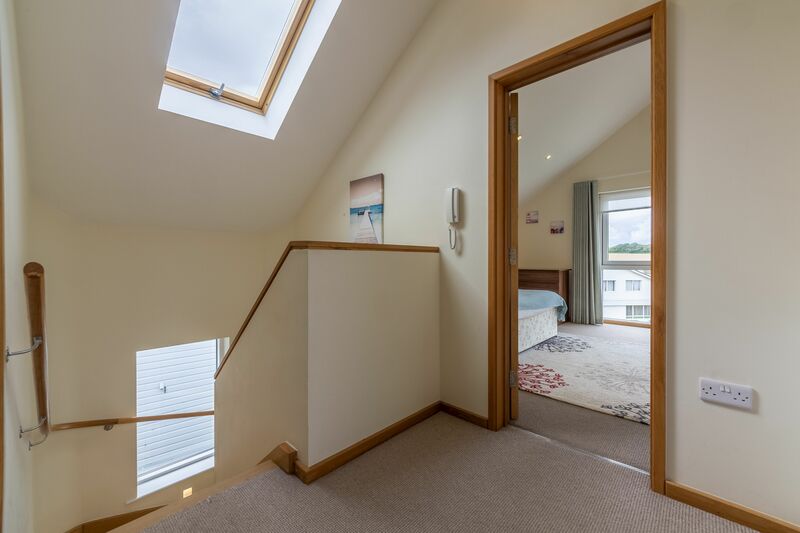 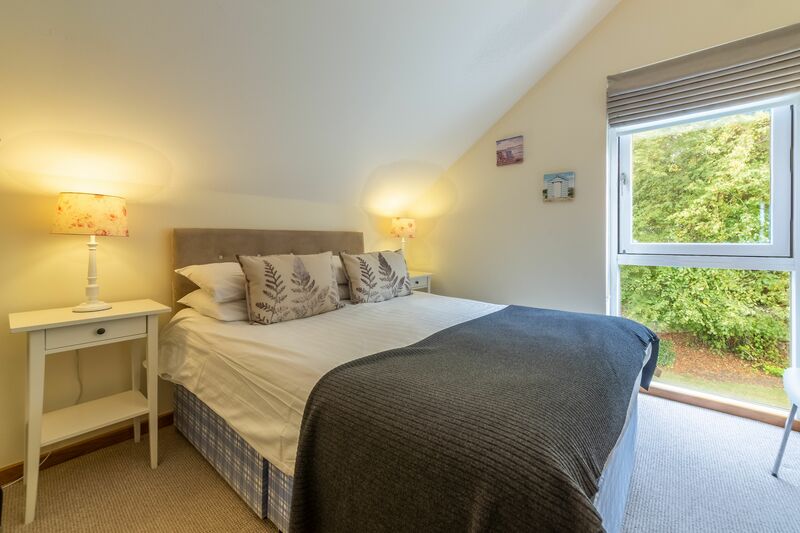 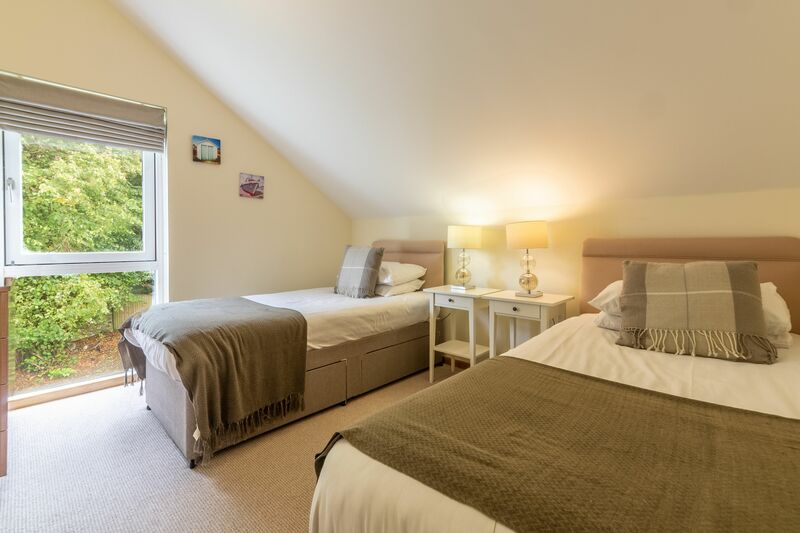 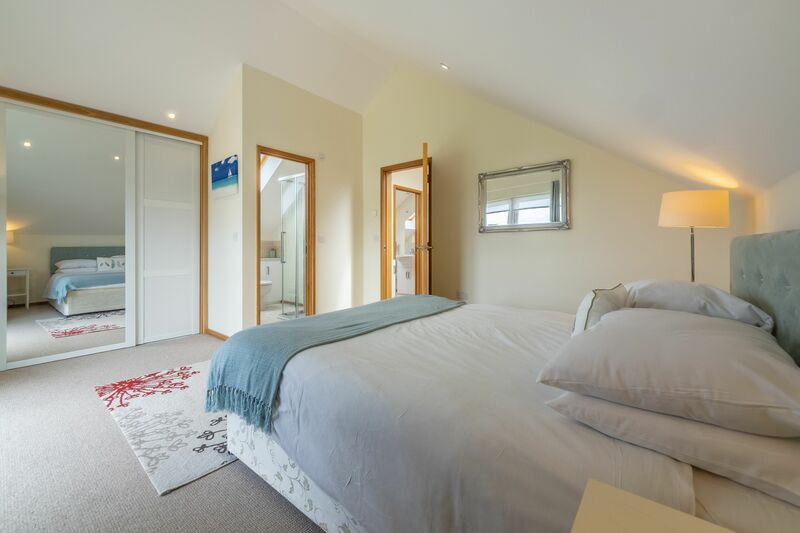 On the top floor are three bedrooms, including the master double with an en-suite shower room, a double with TV and one twin bedroom. 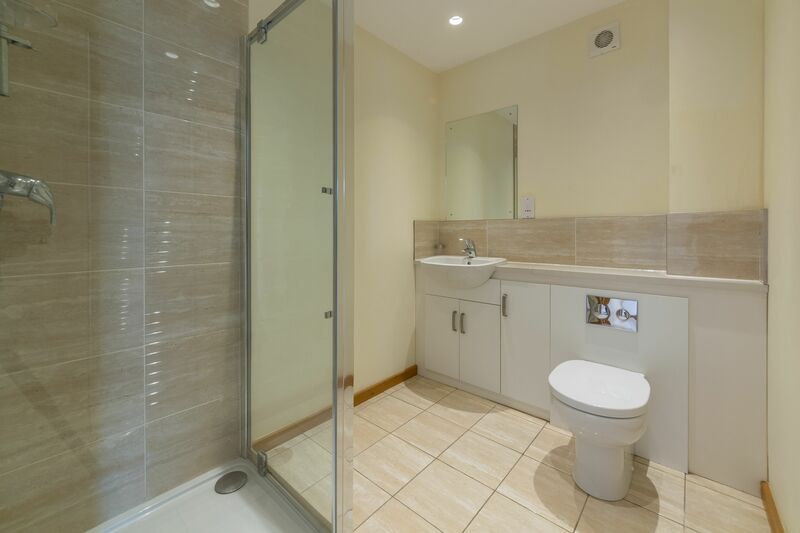 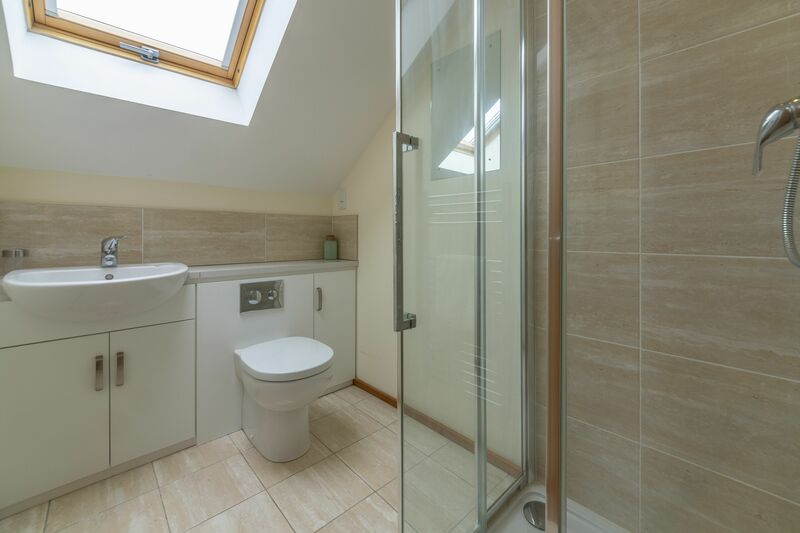 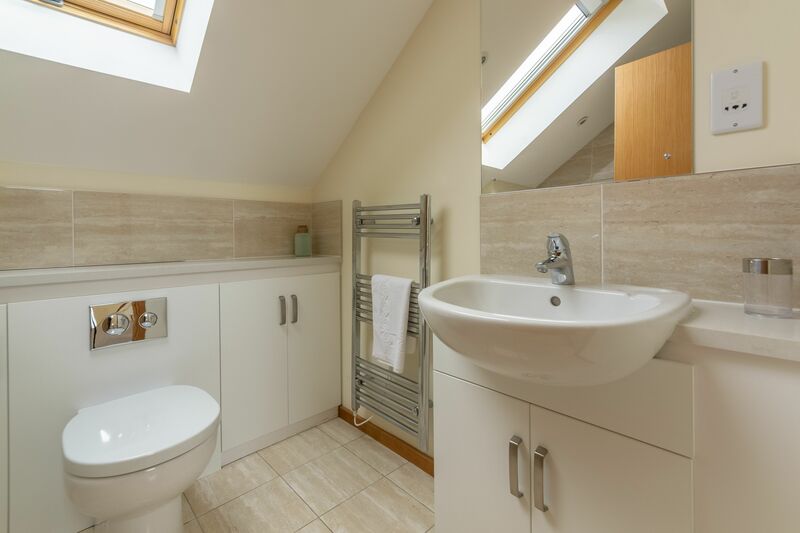 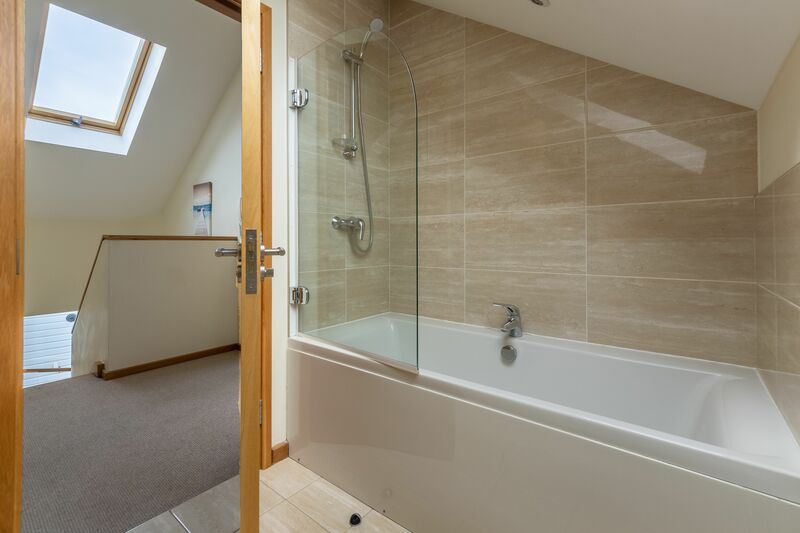 One further single bedroom is on the ground floor, where you’ll also find a handy utility room with washing machine.